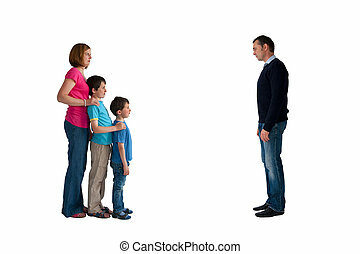 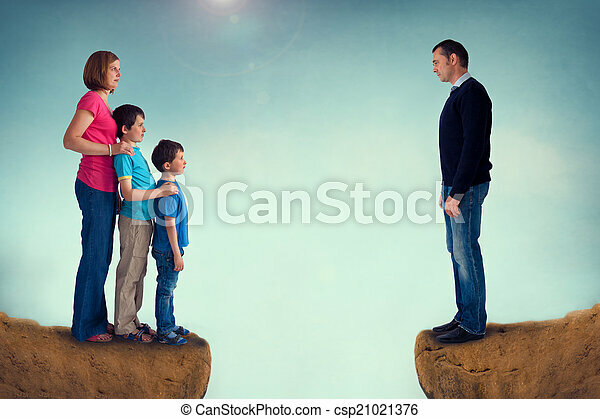 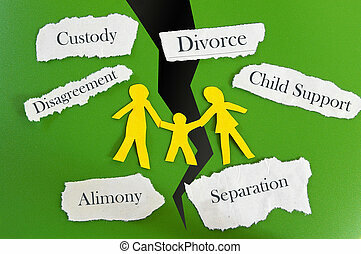 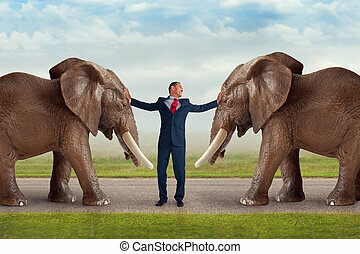 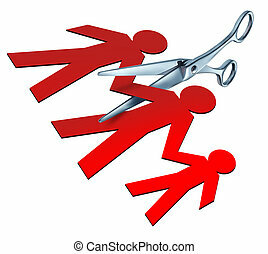 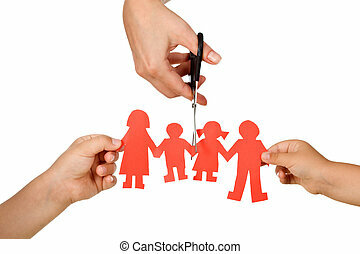 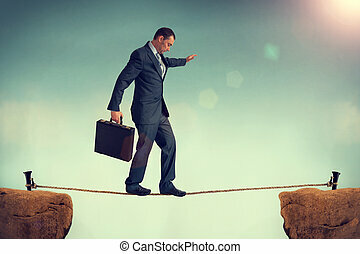 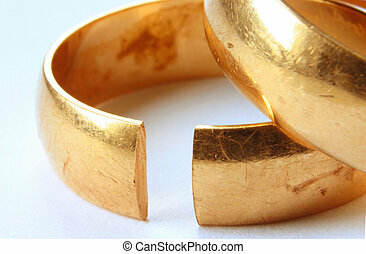 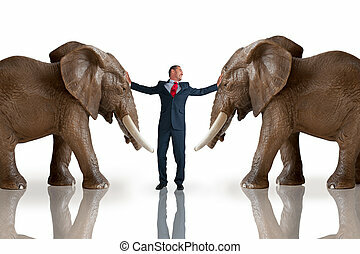 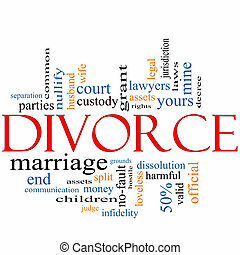 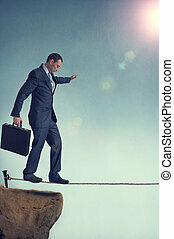 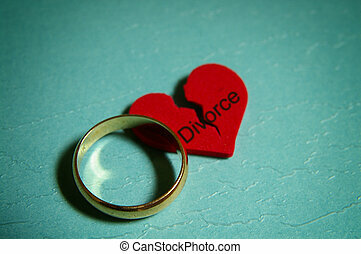 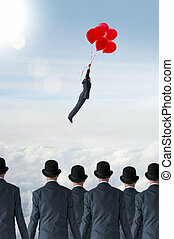 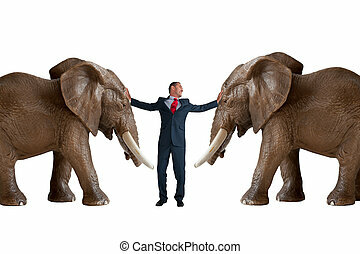 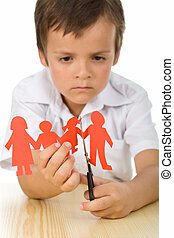 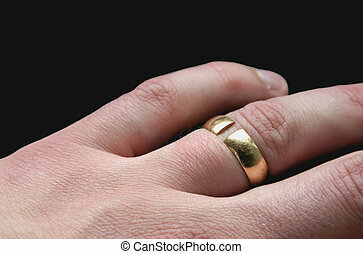 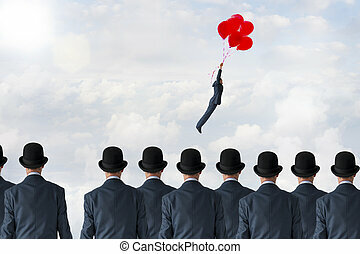 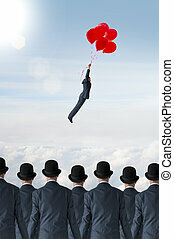 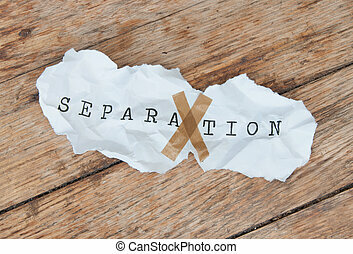 Divorce concept family separation man woman and children separated by a chasm. 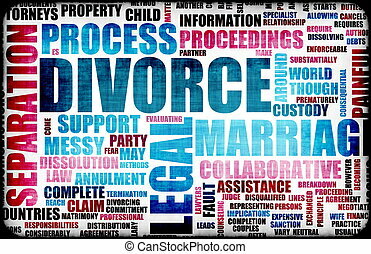 Divorce Word Cloud Concept with great terms such as , loveless, marriage, end, laws, infidelity, split, children, and more. 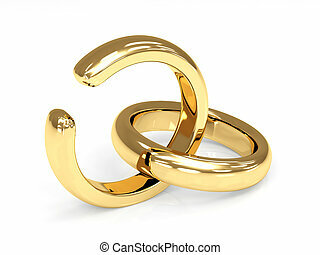 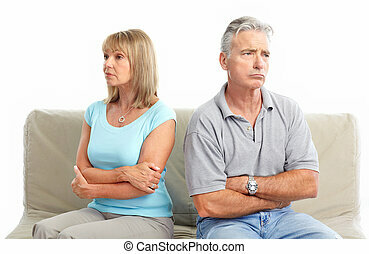 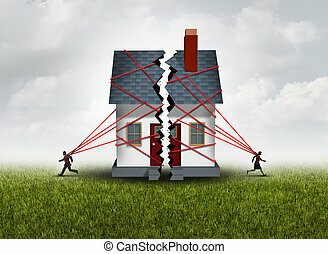 Broken family after a bitter divorce settlement and separation with a couple in a bad relationship breaking a house apart showing the concept of a marriage dispute and dividing assets with 3D illustration elements.